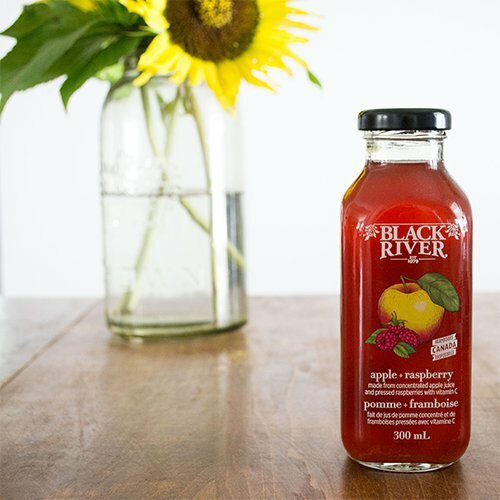 Black River Juice is very proud to be 100% Canadian. 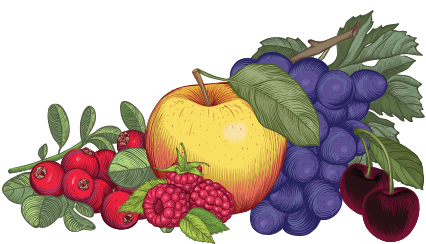 Not only do we source many of our fruits from within this beautiful country, but we press and pack all of our juices and spritzers here too. Black River Juice dates all the way back to 1979! 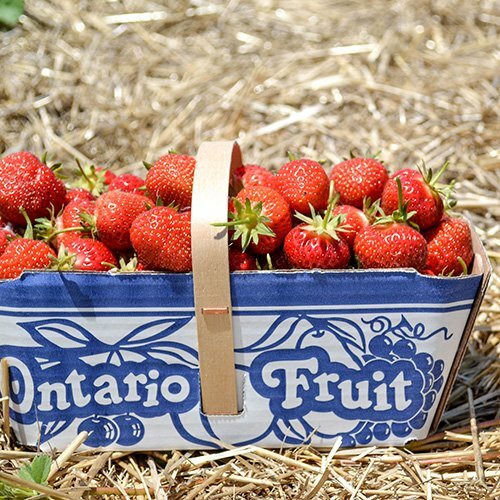 Started by a couple of buddies with a mission to bring the true flavour of Ontario fruits to their customers. 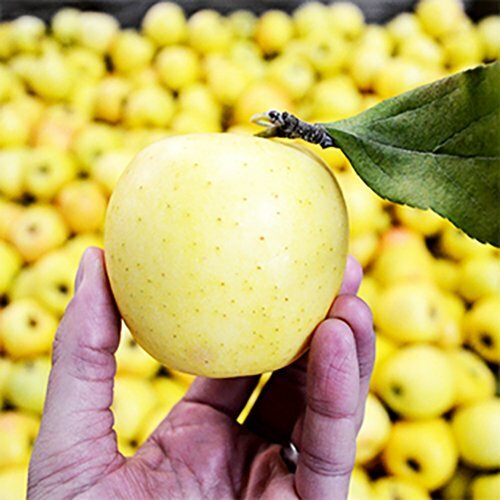 We source our fruit locally whenever possible and press it at our facility in Mississauga, Ontario. We have relationships with Ontario farmers going back decades! 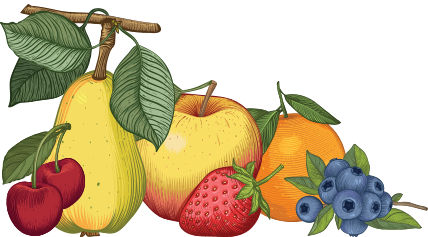 Black River Juice is a federally inspected, certified organic producer. 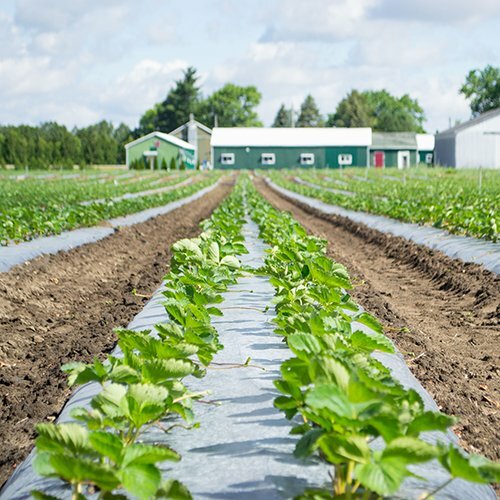 We maintain GMP (Good Manufacturing Practices) status with the CFIA (Canadian Food Inspection Agency) and our Organic Certification with EcoCert.